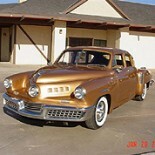 Notes: This car was originally converted to an Oldsmobile drive-train in the 1950’s by Nick Jenin. 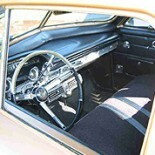 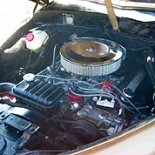 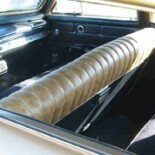 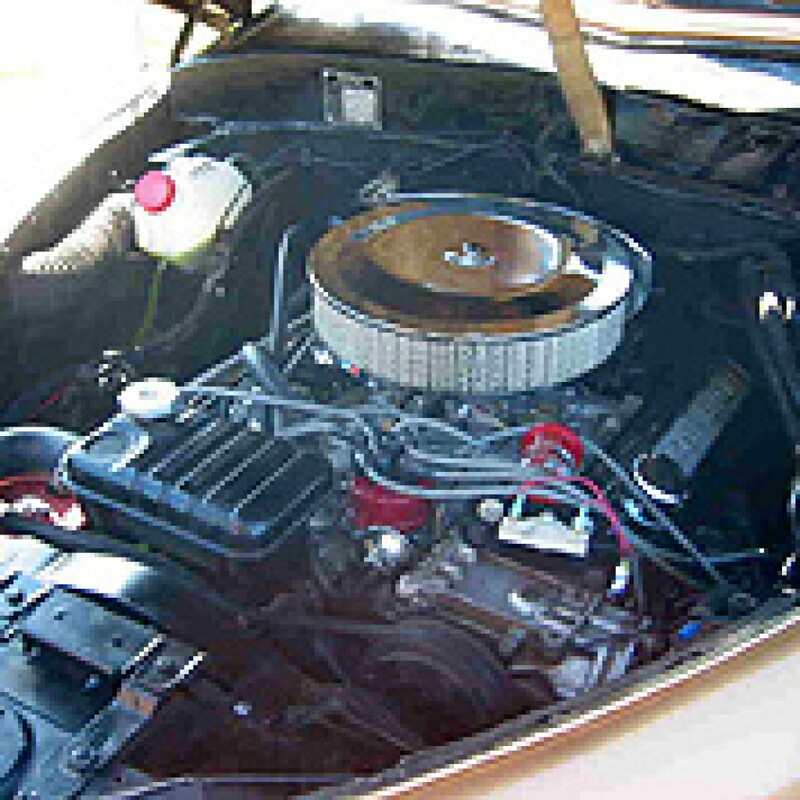 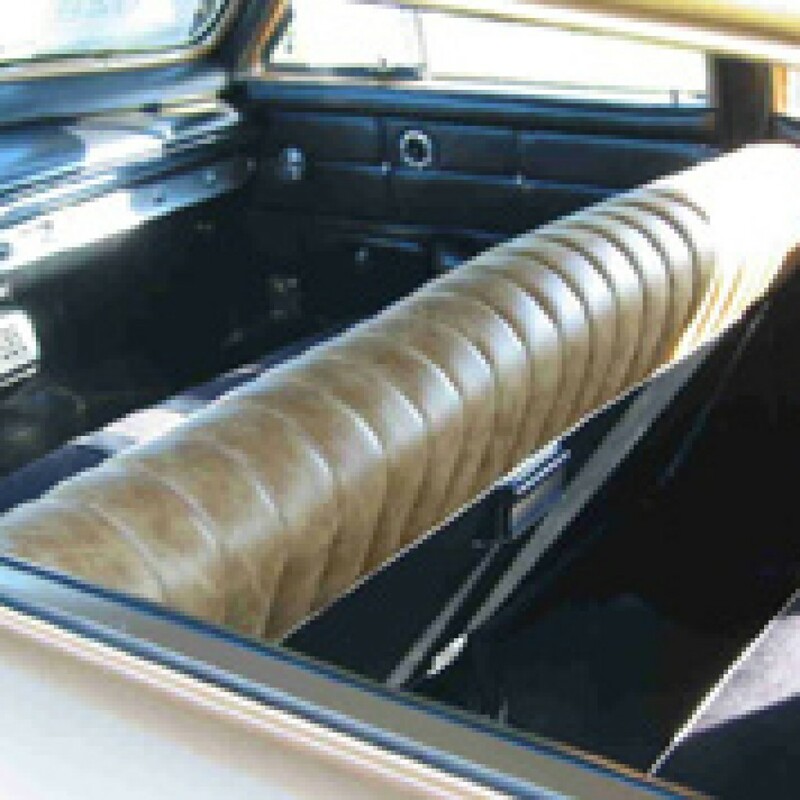 It was converted again in the 1960’s to a 1964 Mercury chassis with 390 CID front engine. Sold on eBay for $202,700, It then underwent a complete transformation to it’s original state. 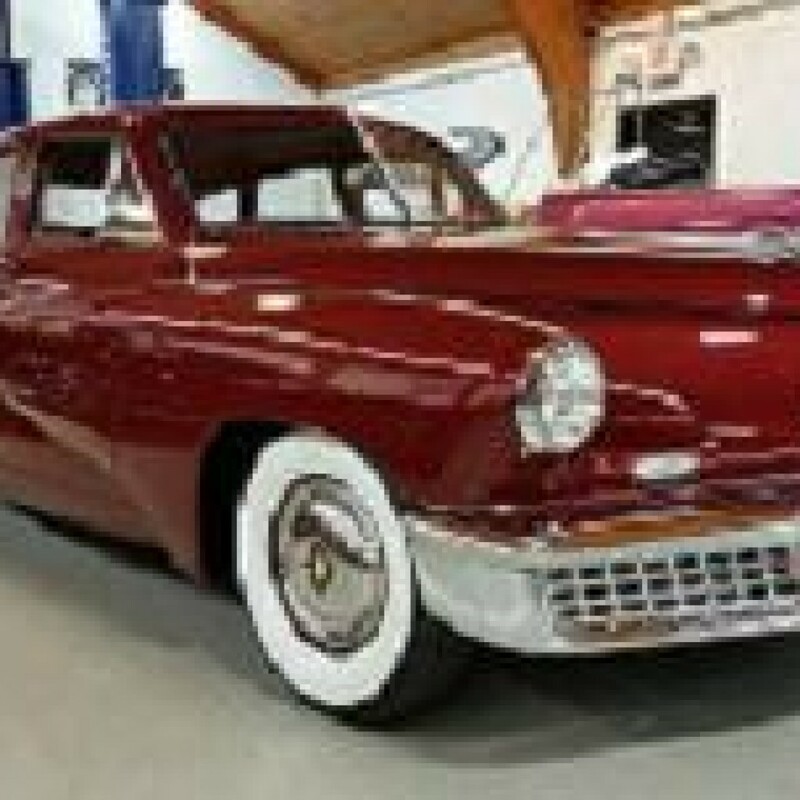 It is now one of the best Tuckers in existence.